Blinded Veterans Association | Support America's Blinded Veterans! 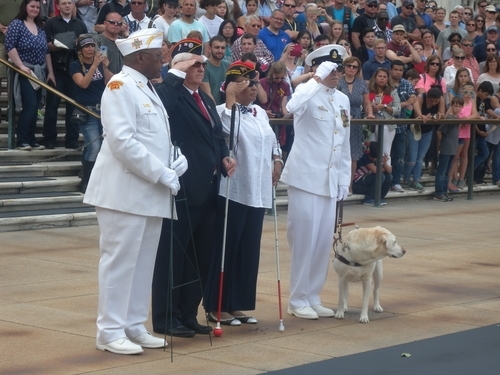 The Blinded Veterans Association (BVA) is an organization of blinded veterans helping blinded veterans. Founded in 1945, BVA has been helping blinded vets ever since. Although chartered by the U.S. Congress, BVA receives no government funds. Instead we rely on the generosity of Americans like you to provide free programs and services to any blinded veteran of any conflict. Thank you for your support! : Sign-Up for Our Monthly Newsletter! Donate 100% - Add 3% so that 100% of the donation goes to Blinded Veterans Association.